Free Shipping Included! 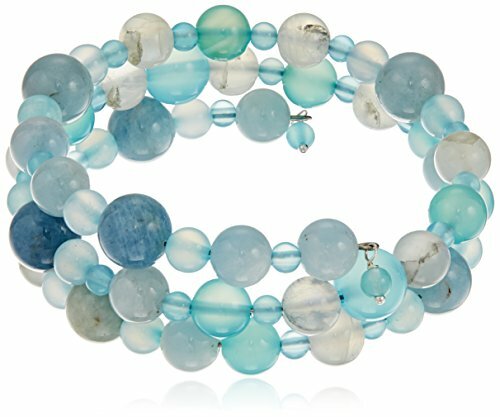 Handmade Coil with Aquamarine, Rainbow Moonstone and Sea Blue Chalcedony Beads Wrap Bracelet by Amazon Collection at Lamont Design. MPN: B04439. Hurry! Limited time offer. Offer valid only while supplies last.